Provides light fruit notes and a smooth golden colour. Enjoyed with a touch of water to release rich, unique cut hay aromas, reminiscent of the Valley of Deer, the definitive single malt whiskey. 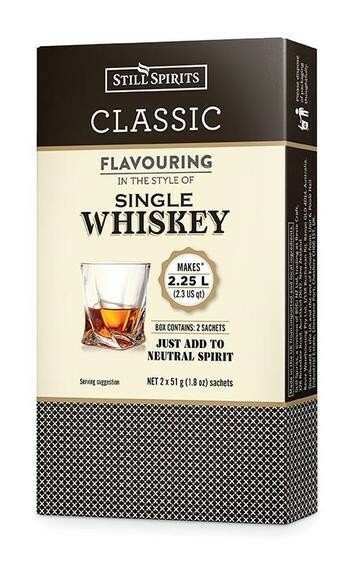 Flavours 1x1.125 litres. This flavour creates a smooth, golden, light, fruity flavour with subtle hints of vanilla. Enjoy with a touch of water to appreciate the full flavour.